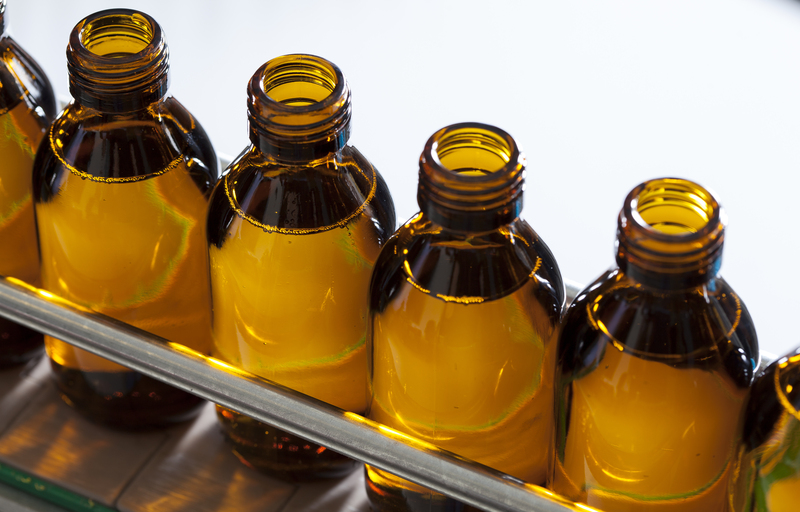 When choosing a contract manufacturer for your supplements, there are some important points to consider for ensuring that you get a quality product that enhances the reputation and integrity of your brand. In the UK most products described as food supplements (such as vitamins and minerals) are regulated as foods and subject to the provisions of general food law such as the Food Safety Act. In the first instance it is important to check that your manufacturer is accredited to, and compliant with, the highest industry standards. This guarantees that your product will be manufactured to be safe for its intended use and of a consistently high quality standard. With increased awareness of food safety and legitimacy, it is more important than ever that customers have absolute confidence in the ingredients that make up their products. At Vitrition, we work with only established and trusted ingredient suppliers. This ensures that we use quality assured ingredients of the highest standards for all of our production. Everything manufactured by Vitrition has complete trace-ability. This enables us to provide documentation to identify each individual element of your product and trace it back to its source. We provide certificates of analysis (CofA’s) for everything that we produce to verify the quality and purity of the products and the ingredients that go in to them. In addition to accreditation and quality considerations, it is also worth establishing what other services your manufacturer can offer. This can be particularly important if you are new to the industry, or want the convenience of everything under one roof. At Vitrition we offer a wide range of additional services, from formulation development and sampling, through to regulatory advice and packaging artwork services. For more details on the services that we offer to support your business, follow this link. One final consideration to take in to account is that you should look for a manufacturer that is well regarded within the industry. To this end, Vitrition have been manufacturing supplements for over 20 years and are proud to be regularly producing supplements on behalf of some of the world’s leading retailers and pharmacy chains.